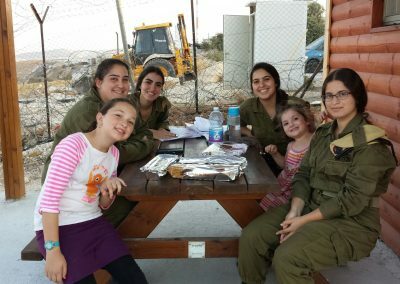 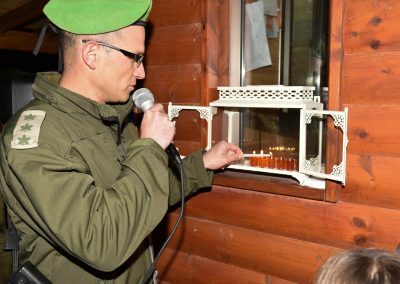 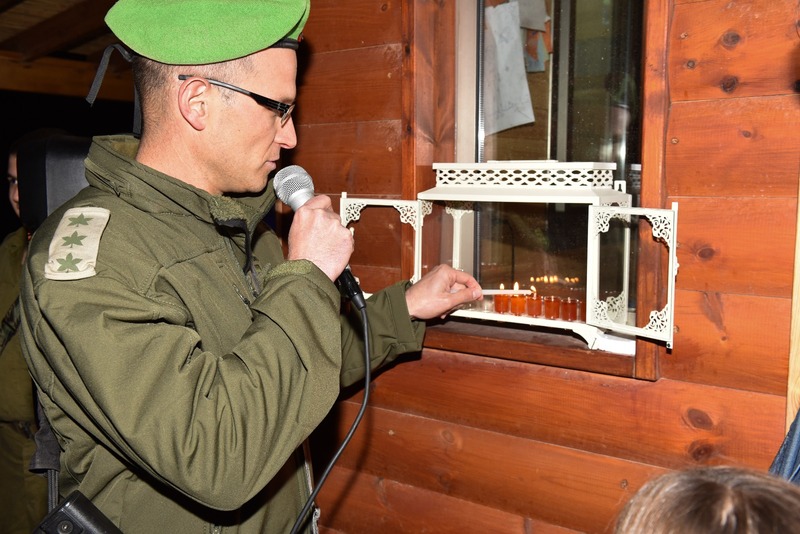 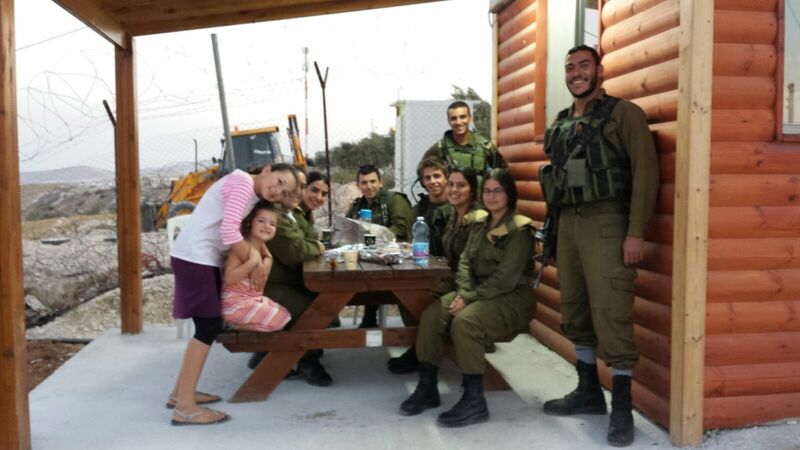 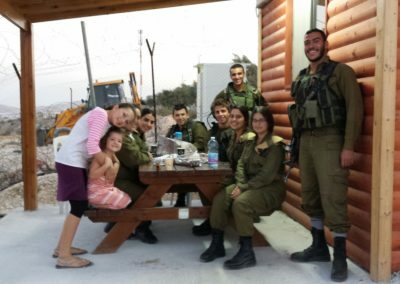 Our Nokdim Warm Corner was built with the support of our friends at the Helping Israel Fund. 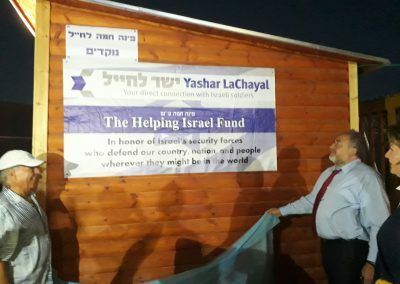 Avigdor Lieberman, the former Defense Minister, is a resident of Nokdim and attended the opening of the Warm Corner. 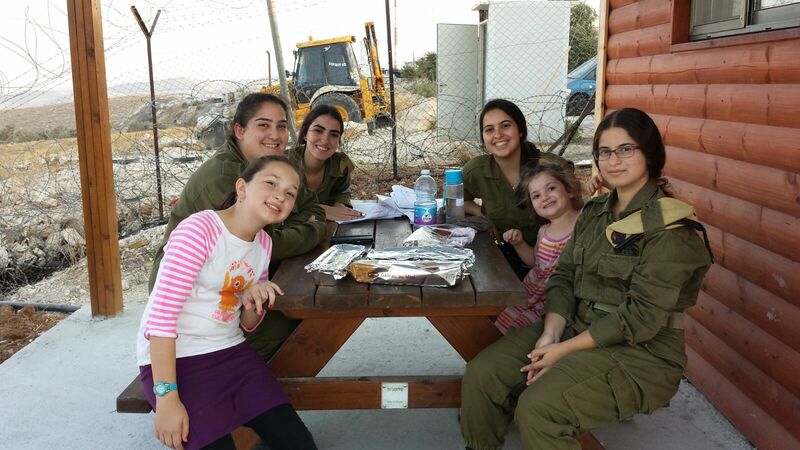 Sponsor a month worth of supplies and maintenance for our Warm Corner in Nokdim!